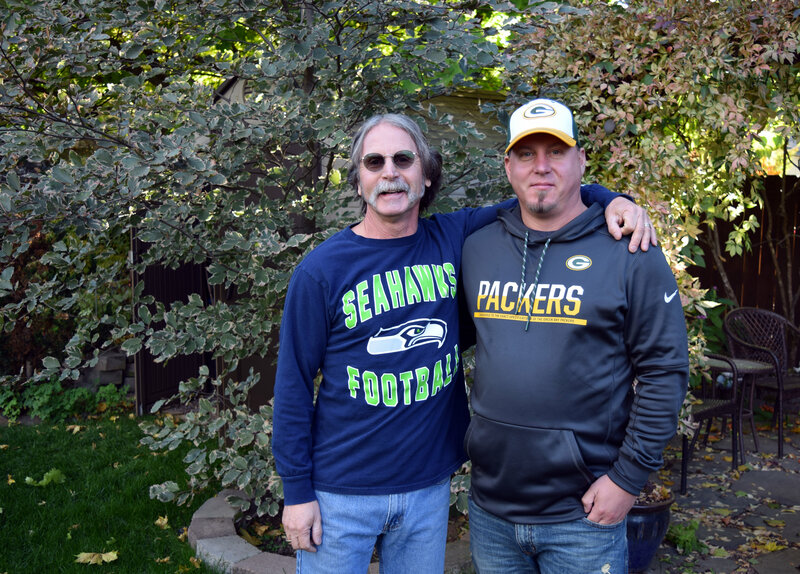 Thomas Keenan has lived in Coeur d’Alene since 1978. His civic engagement and community involvement over the years is impressive. He has door-knocked as a Democratic Precinct Captain, beautified our area through his landscaping business, and served on multiple, local boards and councils. He also writes to local representatives regularly and expresses himself creatively with poetry and photography. 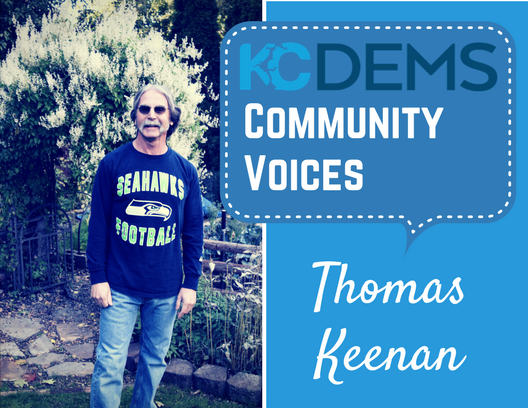 We chose to feature Thomas Keenan in our “Community Voices” series because he passionately writes about what he believes in with a poet’s eloquence. As a veteran who pledged to protect and uphold the United States Constitution, his voice is both compelling and necessary to hear. I am a veteran and small business owner on the verge of retirement. I am an independent who votes for a person based on their ethics, morals, principles and desire to serve the greater good. I don’t care which party they belong to. I served my country to protect it from tyranny, from political systems and entities with narrow, self-serving agendas that are usually born from greed or a thirst for power. We fought against systems and dictators who neglected the greater good. Some destabilized the entire world, creating hell on earth for years. Every veteran served to uphold and protect the United States Constitution, the checks and balances that uphold and protect it, believing in life, liberty and the freedom of all. We served with our brothers and sisters of every stripe, every culture and belief. We were equal and had each other’s backs. This is not so different than service to community or neighborhoods. I currently serve as my neighborhood Block Watch Captain. When called to a neighbor’s side, I don’t care what church they go to, what their cultural background is or what party they affiliate with. We are stronger if we work together as a community, city, state or nation. When one man loses sight of all of this by discharging anyone who disagrees with him or tries to advise or educate him, we lose the critical balance and self examination that is the hallmark of democracy. We in fact suffer under the very tyranny we veterans fought against. When our Constitution is disrespected, disregarded and trampled upon, and our system of checks and balances is disassembled, we become the very enemy we fought against. A man who praises dictators prior to running for president has already basically announced what he intends to do. Some would call acts against our Constitution a threat to the very fabric of our nation and democracy. I want to know what our representatives intend to do to protect and uphold the Constitution and the checks and balances meant to safeguard a nation of laws, not men, before it’s too late. Tom Keenan with his son Shawn Keenan. Shawn is an active volunteer who works on several Kootenai County Democratic Party committees.